The distance between Nagpur and Mumbai in today’s time takes about 16 hours to cover. But Maharashtra cabinet has a given a go-ahead to a whopping 46,000 crore project that will build a Mumbai-Nagpur Super Communication Expressway which will reduce the travel time to half, reported The Better India, and Nagpur Today. An extremely ambitious project, this 8-lane highway will pass through 10 districts connecting Nagpur, Buldhana, Amravati, Wardha, Washim, Thane, Aurangabad, Akola, Bhiwandi, and Nashik with Mumbai. It sounds like a dream highway. Also named Prosperity Corridor or Samruddhi Mahamarg, this communication expressway will be dotted with 24 prosperity hubs that will include commercial sites, knowledge cities, IT industries, manufacturing units, which together will boost the economy across the stretch of this highway. While it intends to bypass all major cities, it will provide for flyovers and pedestrian walkways at every interjection to avoid people and cattle dodging high-speed vehicles. 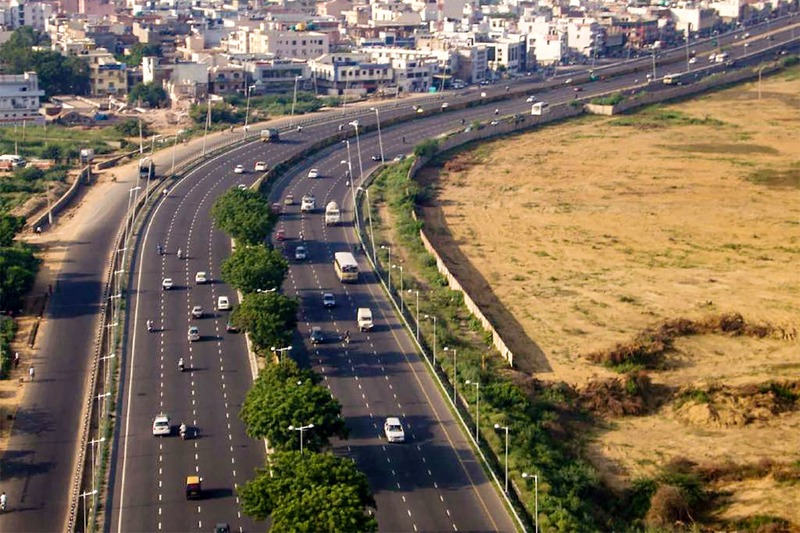 The expressway will also have amenities like food plazas, telephones, restaurants and shops at a regular distance (every 5km) to make the drive convenient, and the authorities intend to have CCTV surveillance throughout. And understanding the tendency to zip on such highways, the Prosperity Corridor will also have trauma centres, first aid assistance and an alarm system to summon any emergency service in case of a mishap. Even though this sounds too good to be true, we hope this Communication Expressway get operational in our lifetime so we can experience the high end services.